What are Year Round Schools? There is no summer break for year round schools. 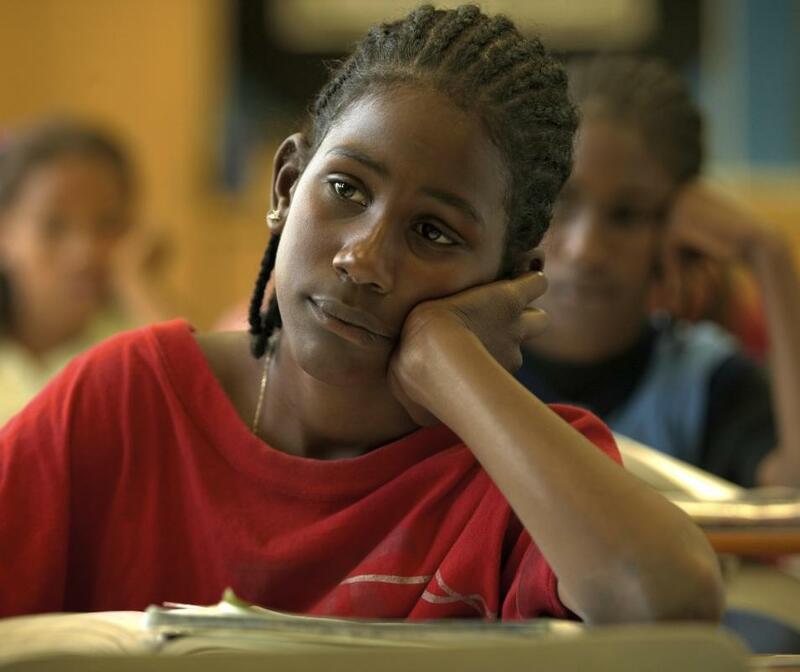 Children attending a year round school are more likely to get burned out. The concept of year round schools, while not new, has gained more attention in recent years. Designed as a process that allows for the maximum use of existing educational facilities while still providing students with sufficient in-class time to qualify for graduation, the idea of year round schools is seen as a solution to many of the problems that limit quality education today. The basic structure of year round schools have to do with the creation of tracks. Tracks may function with a single track approach or a multi-track approach. Single track systems, like the current school year of nine months, involves all students enrolled in the local jurisdiction attending classes on the same schedule. The difference is there is no summer break. Instead, there are a number of shorter breaks throughout the academic year. Multi-track systems involve assigning each student to a specific schedule of attendance. Each schedule or track will have its own hours and days of attendance. This approach is most attractive in jurisdictions where the schools are severely overcrowded. 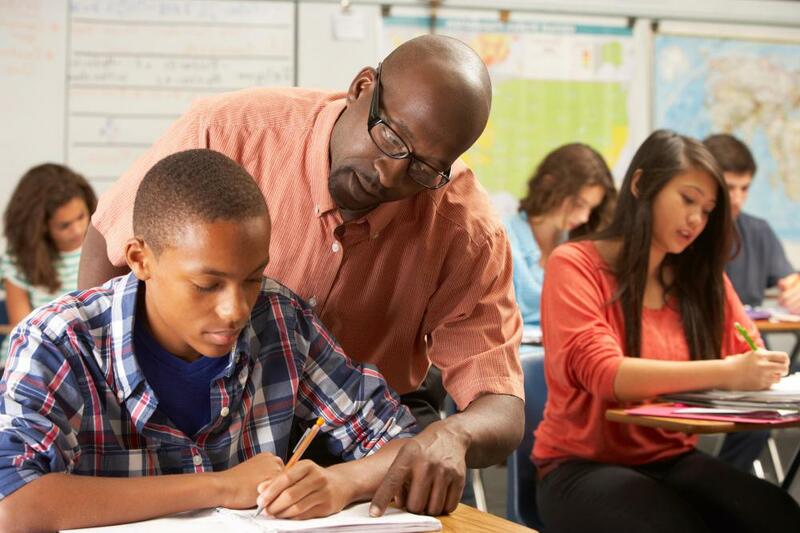 Breaking up the student body into two or more tracks makes it possible to have smaller classes, which in turn allows teachers to devote more attention to interaction with students as part of the learning process. Many people see year-round schools as the answer to the contemporary woes of public education. Supporters cite the fact that existing school facilities are utilized year round, students get more attention, and the existence of several breaks during school years makes it possible for families to plan vacations more effectively. At the same time, critics of year round schools note that a tracking system means no down time for upgrades and maintenance of existing schools, which often occurs during the summer months. Also, there is some concern that experienced teachers will be unable to maintain the demands of a tracking system over several academic years, leading to qualified personnel leaving the profession. At present, year round schools are still in the minority. However, there is every indication that the number of school districts that choose to adopt a multi-track system will continue to increase. What is a Roll Call? What are the Pros and Cons of Requiring School Uniforms? What are Some Types of Secular Schools? What are Some Types of Sectarian Schools?